Trickery is trending this holiday season – at least for online criminals. Forty-five percent of shoppers worry about unintentionally buying imitation goods over the winter holiday, according to the latest research from MarkMonitor, the world leader in enterprise brand protection. 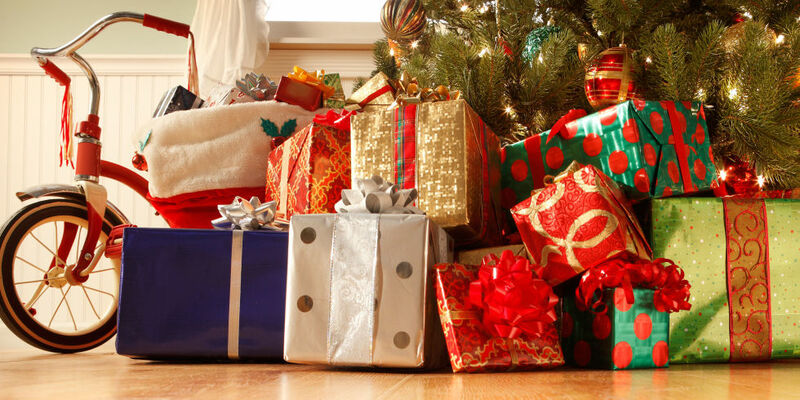 Despite the fact that 91% said they wouldn’t knowingly buy a counterfeit product as a Christmas present, nearly one in three say they have been duped into buying a fake product. This figure is up 35% from similar MarkMonitor research in 2016 that found 23% of consumers had unintentionally bought a fake product. Of the 31% of shoppers who unwittingly bought a fake, more than one-third (34%) said they had done so two to three times. Another 11% said it had happened between three and five times, while 5% stated that it had happened more than five times. In addition, half of shoppers said these fake products had been bought as holiday gifts. Shoppers were most confident in their online safety when it came to purchasing via online marketplaces (86%), links in search results (67%) and smartphone apps (56%). However, the first two were also identified as channels through which fake goods were purchased — with online marketplaces at 42%, links in search results at 15% and social media at 10%. Research shows that 86% of consumers believe brands should be doing more to protect them from buying fake goods. This is evident in follow-up actions shoppers say they take after accidentally buying a fake product: 44% warn family and friends about the brand, 25% stop spending on the brand and 22% said their perception of the brand was negatively affected. The research was commissioned by MarkMonitor and conducted by independent survey company Vitreous World. A sample of 3,455 adults from nine countries were surveyed, including the UK, US, Denmark, France, Germany, Italy, Netherlands, Spain, and Sweden. Interviews were conducted online in November of 2017.